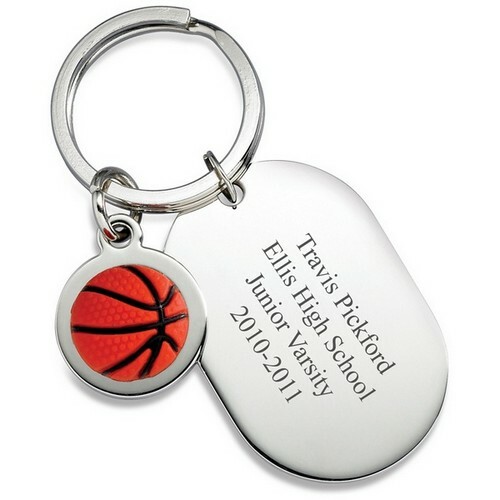 This personalized basketball key ring is ideal for basketball lovers young and old, and includes room on the dog-tag for engraving up to four lines of text. 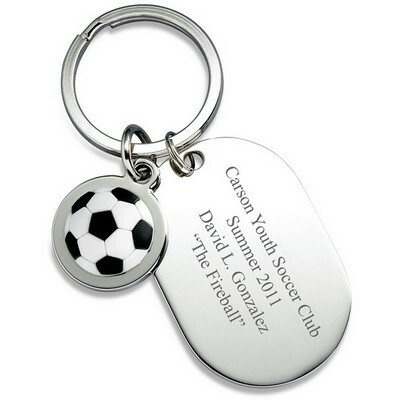 Each silver key chain features a basketball embellishment, making it perfect for a fan of any sports team, or any team player. 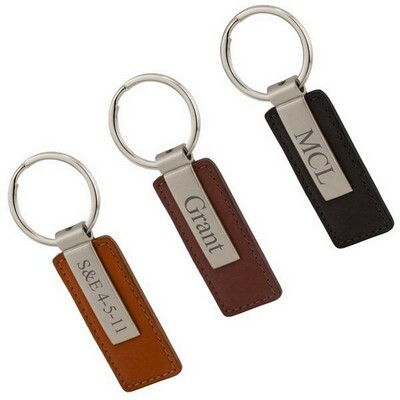 The 3" by 1 1/8" engraved key chain makes a fantastic sports gift for a teammate, friend or family member. 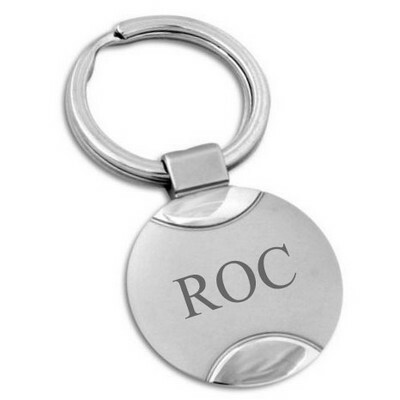 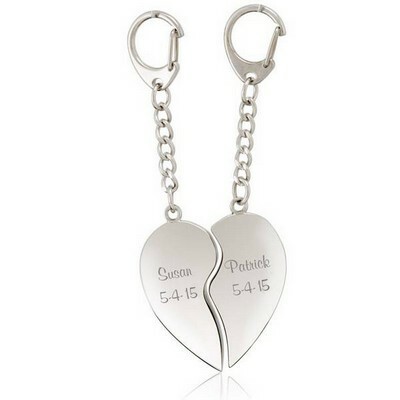 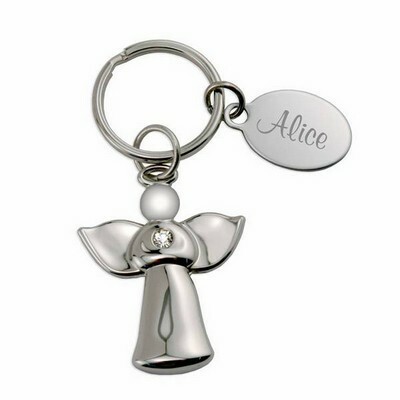 When in need for a basketball gift, this personalized key chain is an ideal fit! 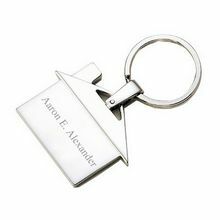 Comments: This is my third time ordering this gift for a student. 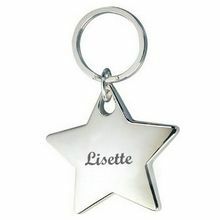 IT is well received. 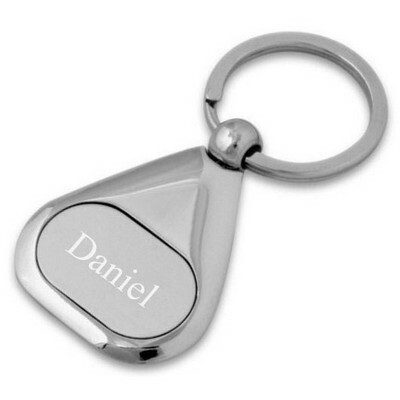 They have always arrived quickly with quality engraving. 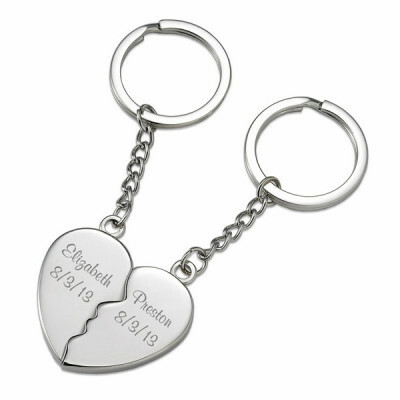 Comments: The engraved keyring turned out so beautifully and arrived so fast, I ordered a second. 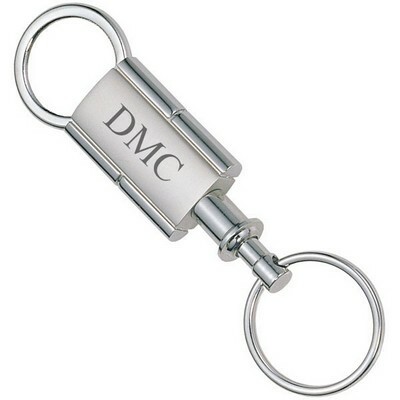 I am giving these as gifts to my basketball students. 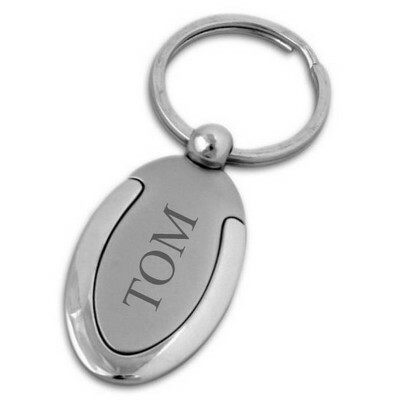 Comments: My son wanted to get a gift for his basketball coach who helped him a lot this year, and we decided this key chain would be a nice gesture. 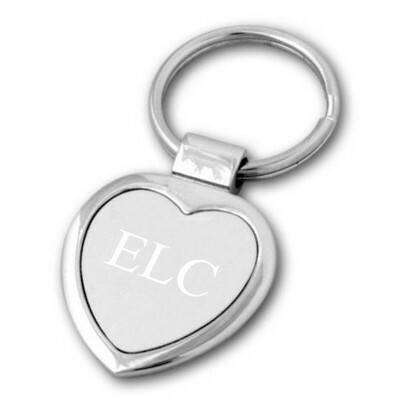 The engraving came really nice and my son was so excited to give it to him.